VitroCAD is specially designed for Architectural, Construction and Engineering companies who are already storing their drawing files and 3D projects in Microsoft SharePoint. Basically, Microsoft SharePoint is a great product for team collaboration and file sharing, however drawings and DWG files contains a lot of specific information and are not supported by default. Management and control drawings versioning, access control and files duplication, good standing of external references, title block attribute synchronization and keeping in order drawings sheet set – all that – DWG in SharePoint – can become a nightmare for architects and designers. VitroCAD is a powerful, cost effective and easy to install tool that can solve all major issues an AEC company could be confronted by while working with drawings and 3D projects stored in SharePoint. Working with the wrong file or even losing it can be the cause of major frustration for designer or engineer. VitroCAD organizes file repository in SharePoint and allows you to keep documents of all kind – either drawings or office documents in order to simplifying the life of designer, architect or manager. 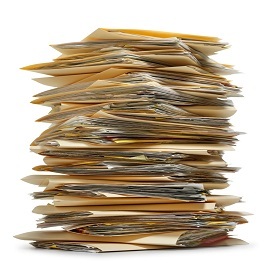 Check in/out procedures help all the team to be sure they are working with the correct version of the document. You can undo your check out at any time if you are not satisfied with the changes and return to the original document version. Users can open a drawing for read-only purposes and later lock the document in the repository for exclusive access if needed. To find out more please visit this Page. Searching of a single drawing can devour up to 80% of a designers time. With VitroCAD, you can make a search of internal drawing attributes, block data and even any text included in the drawing. 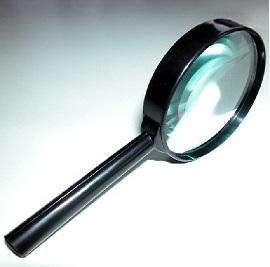 Thereafter, you can work with the search result as with your usual Windows Explorer. To find out more about VitroCAD search capabilities please click on this Page. The most widely used VitroCAD Lite feature is the Microsoft Explorer plug-in. It allows designers to work with drawings stored in SharePoint in their most comfortable format like simple file folders at a local workstation. VitroCAD has plug-ins for MS Word, MS Excel, MS PowerPoint and many more. 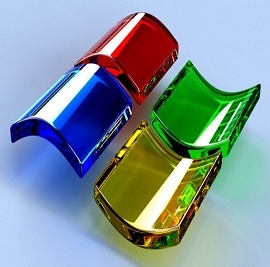 To find out more about the Microsoft Explorer plug-in please click on this Page. Any type of document whether drawing, office document or a distinctly different file can be easily uploaded into the repository with the help of the upload tool. While uploading drawings to SharePoint, VitroCAD Lite analyzes external references attached or overlaid, and provides users with easy and intuitively clear help options to find and include or exclude missing Xref from uploading. Please find our example on the tutorial page. VitroCAD is based on Microsoft SharePoint and Microsoft SQL Server to provide companies involved in the design process the possibility to centrally store all their project data files in SharePoint. 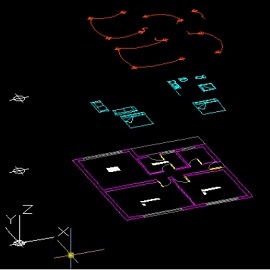 VitroCAD can be an effective solution as it fully integrate Microsoft SharePoint with AutoCAD and manage DWG files including their Xref’s. 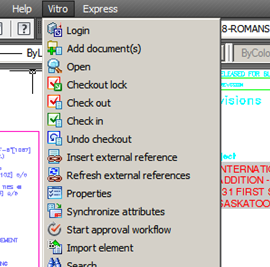 DWG files can be easily opened from SharePoint by any local CAD application. 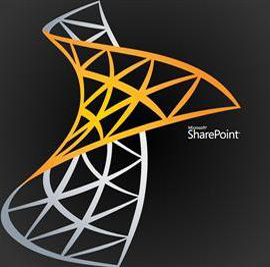 VitroCAD supports Microsoft SharePoint 2010 & 2013.